*Images may differ from final product. *Product may be subject to change. 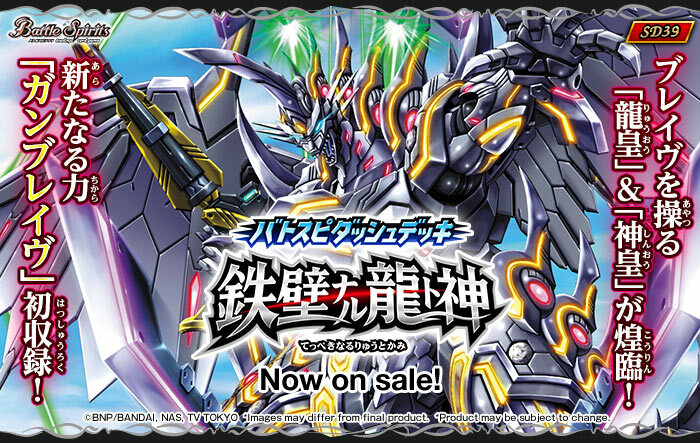 Finally a new all powerful [Dragon Emperor] & [God King] decends ! 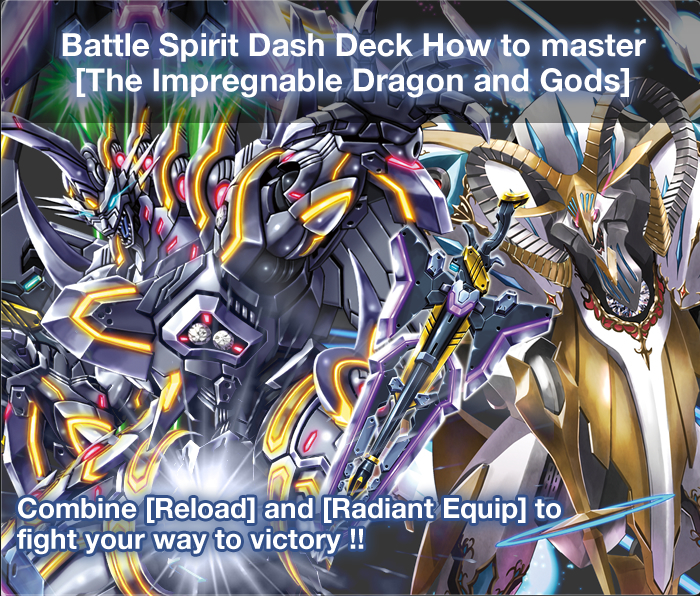 Utilize the all new power [Gun Brave] and seize your victory ! *Since cards are prearranged, all box contents are identical. *Due to the type of the product, all boxes have duplicate cards. 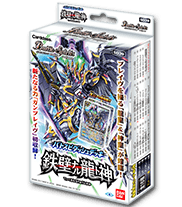 *The cards included in this pack may be used in official tournaments from September 9th 2017. In stores September 9th (Sat.) 2017!